The SB6 is tested under heightened frame requirements to withstand more abuse. What does this mean? 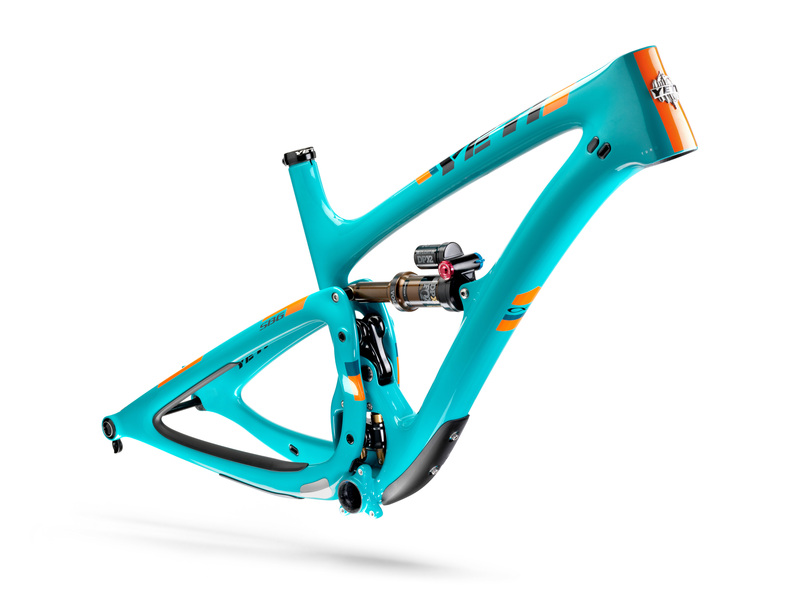 Well it is tested to stiffness and impact levels of downhill bike standards. 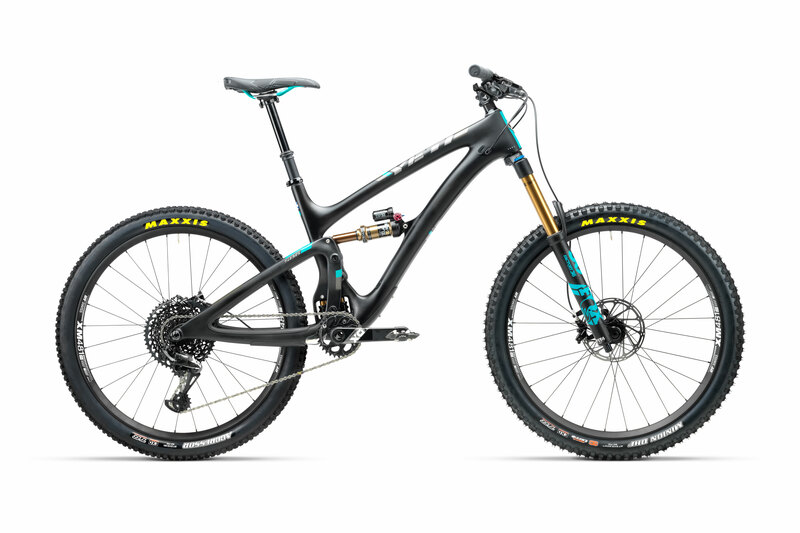 Along with the testing in the lab the SB6 has been ridden to victory on the toughest Enduro race courses in the world. This thing is Richie Rude frigging approved.